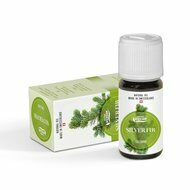 Vivasan Viva Plus spray against flu - Vivasan Webshop English - World wide delivery Vivasan Official Webshop® is specialized in shipments to the UK, Ireland and Scandinavian countries. Best prices! 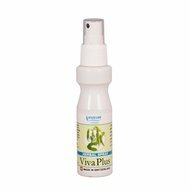 Vivasan Viva Plus spray is a anti bactericidal spray with disinfecting and cleansing properties. 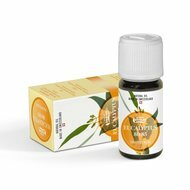 Viva Plus spray is based on essential oils of mountain pine, eucalyptus, rosemary, field mint, silver fir and clove. 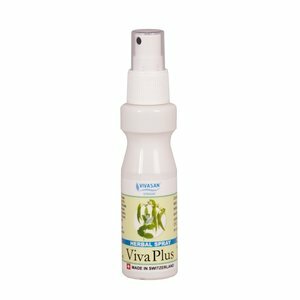 Viva Plus spray has a wholesome effect on bronchi and lungs. 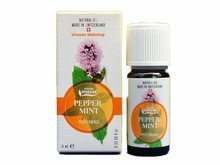 It can prevent colds and flu and neutralises tobacco smoke and other unpleasant smells. 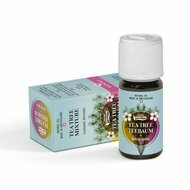 Viva Plus spray fosters the concentration and relieves mental fatigue. 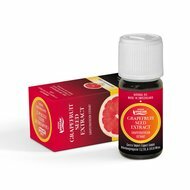 Viva Plus spray is free of CFC. 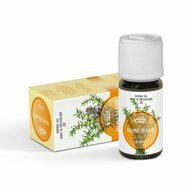 Spray Viva Plus spray in the room or dab on a handkerchief and breathe in the scent.